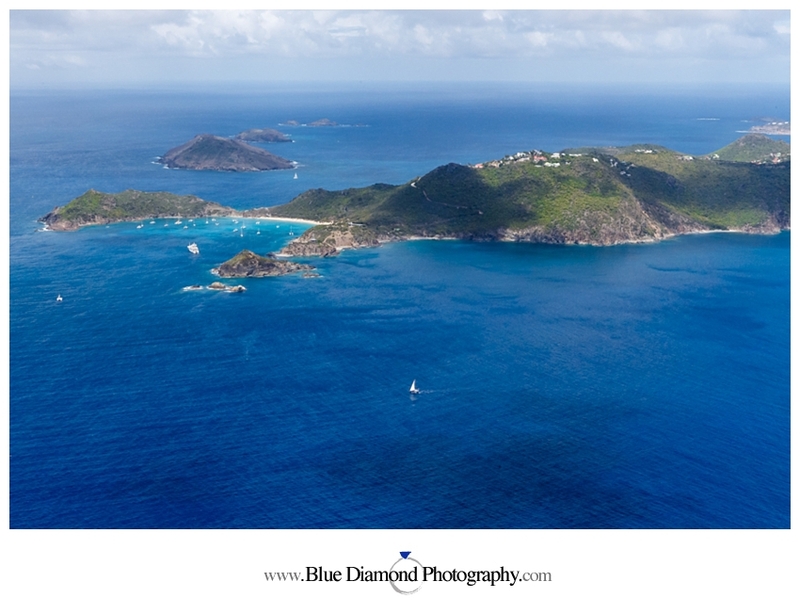 Welcome to St. Barthelemy F.W.I., an island of beautiful water, weather, and people. 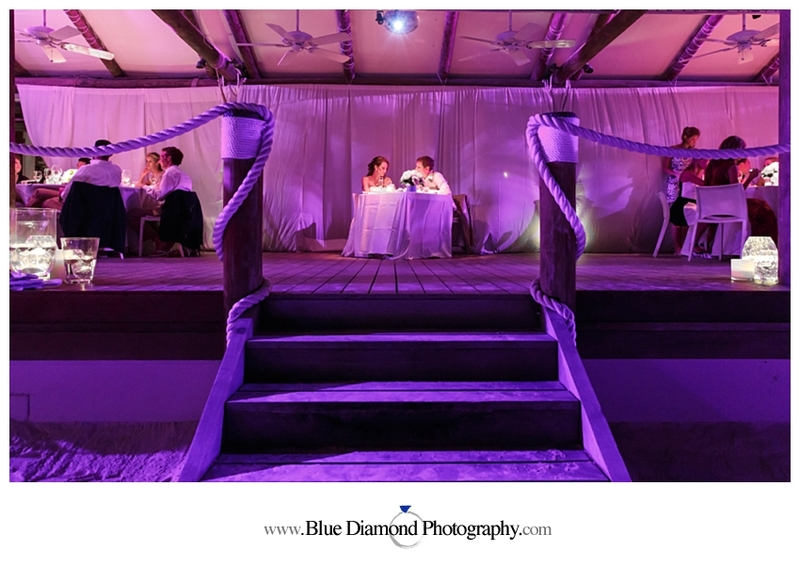 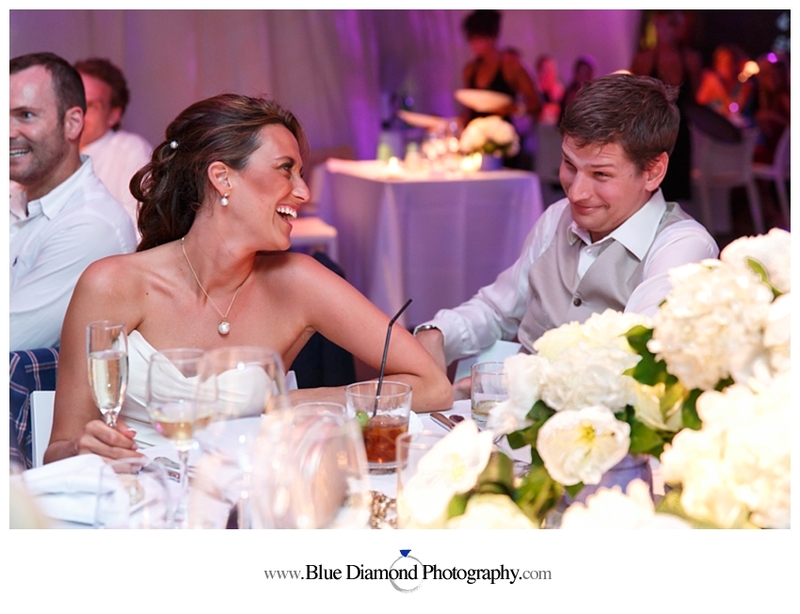 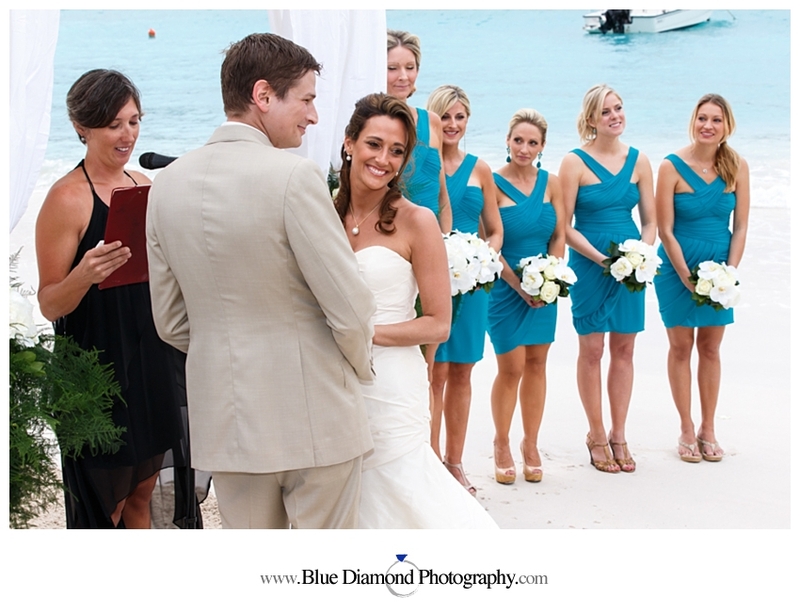 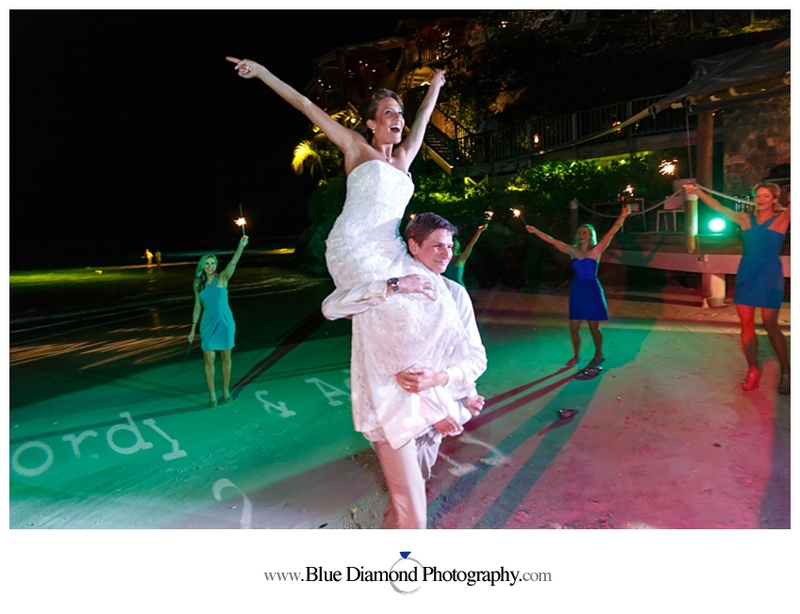 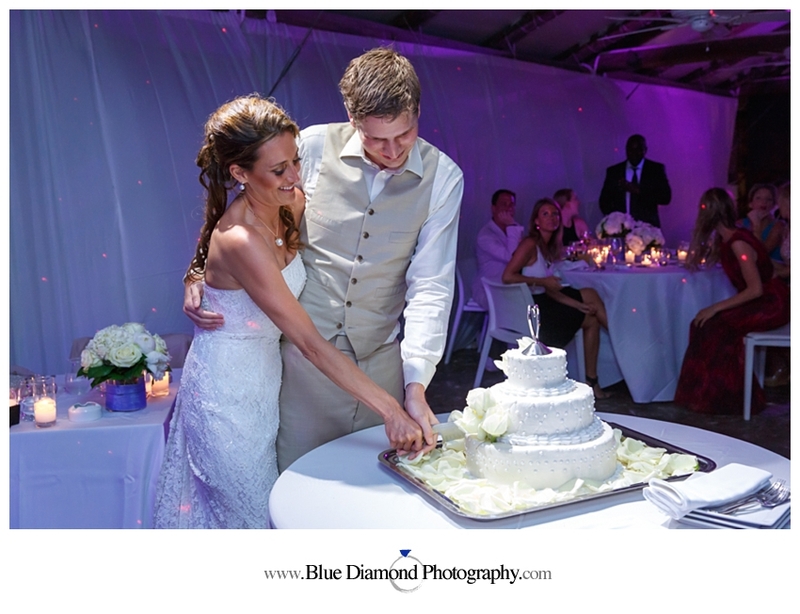 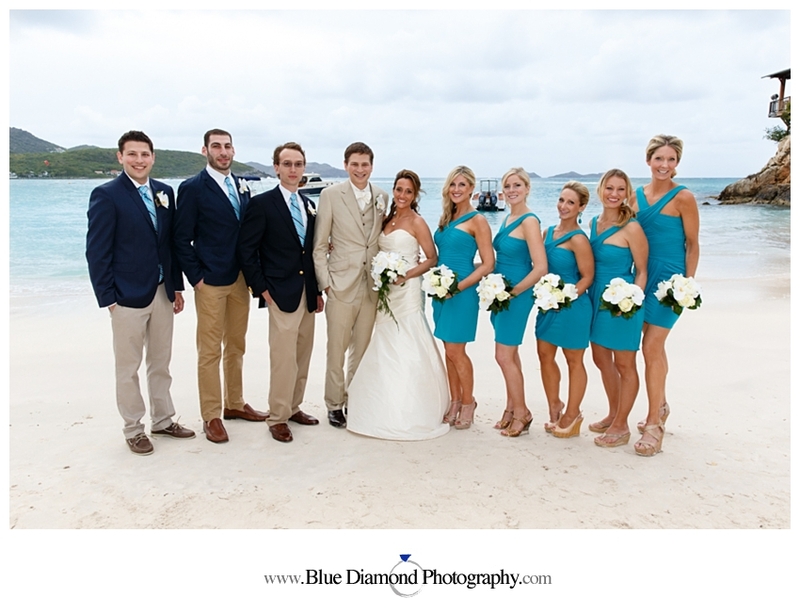 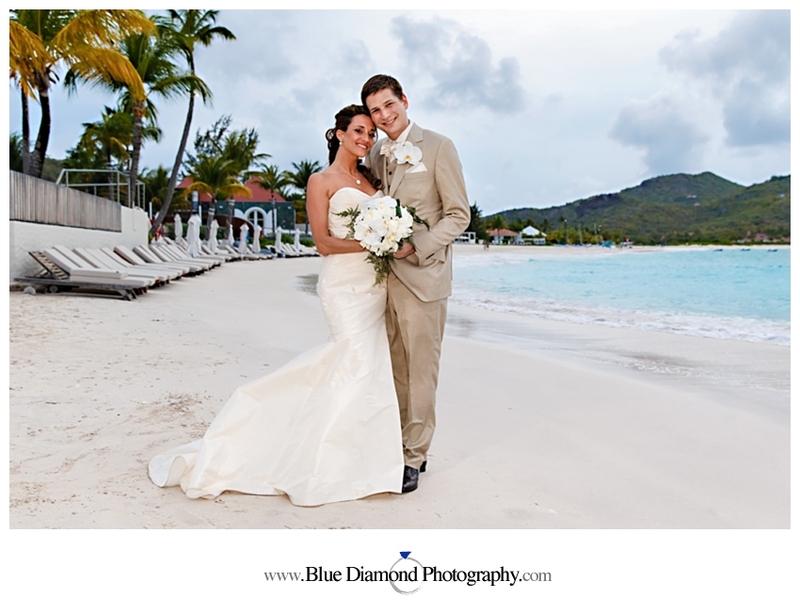 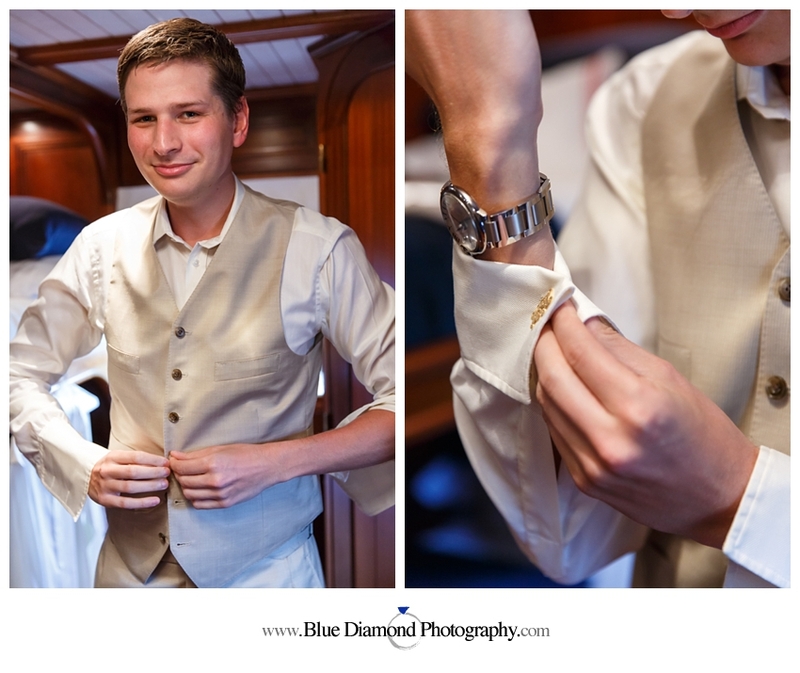 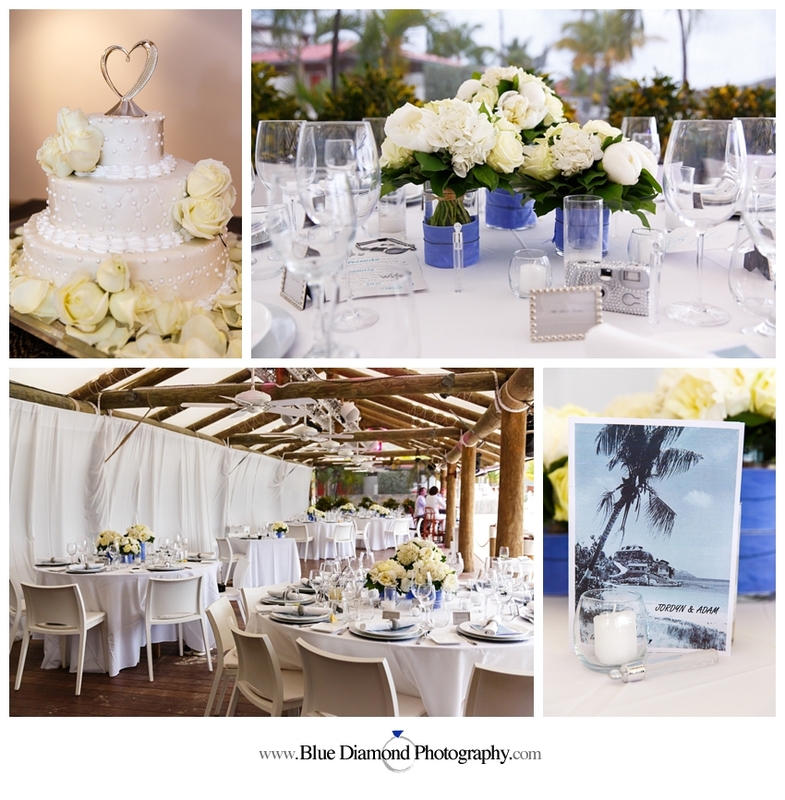 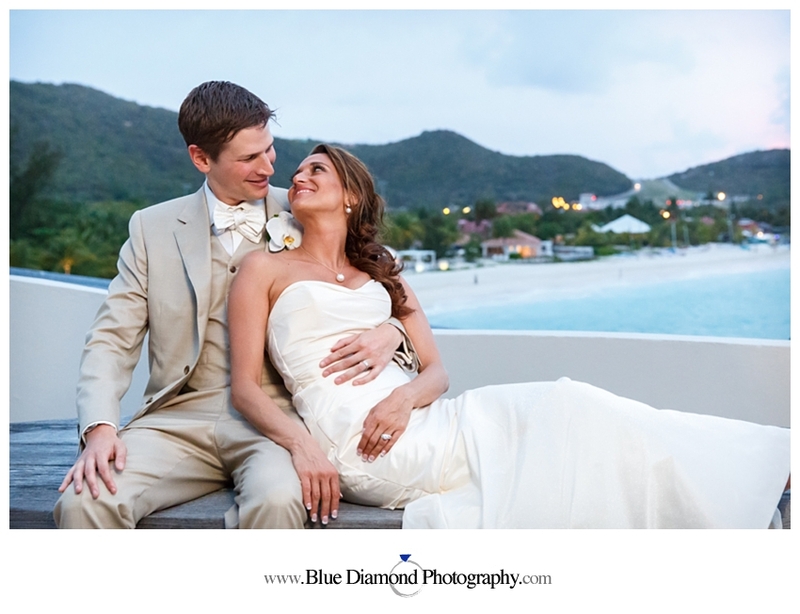 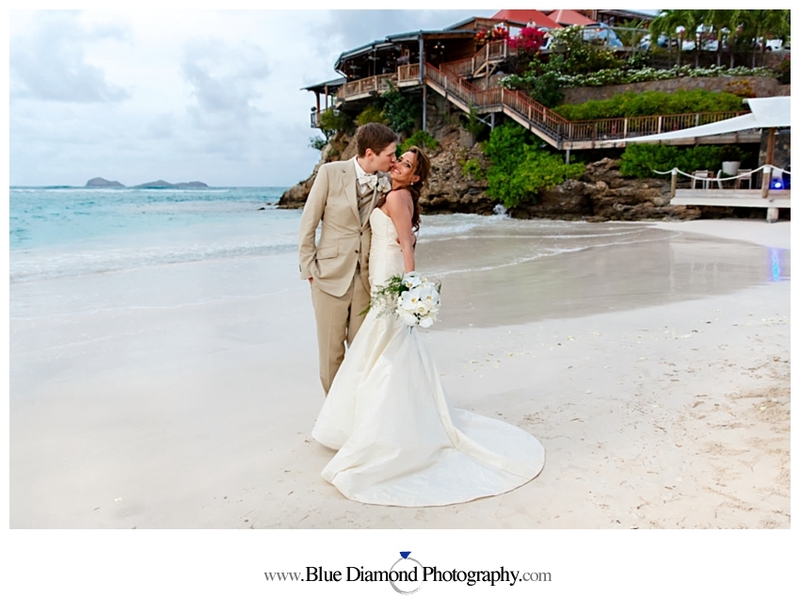 It is a true tropical paradise and was the perfect location for Jordyn and Adam’s dream destination wedding. 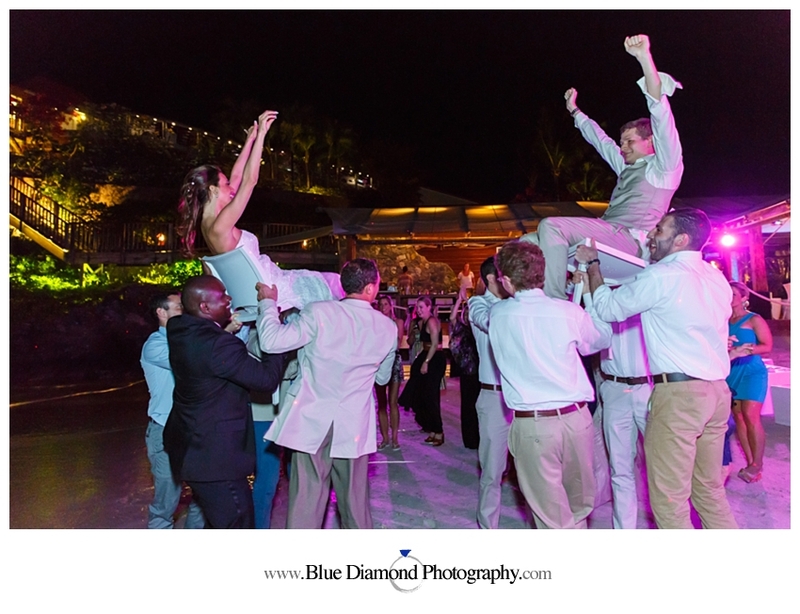 The couple invited close friends and family to share in an epic weekend of fun and festivities. 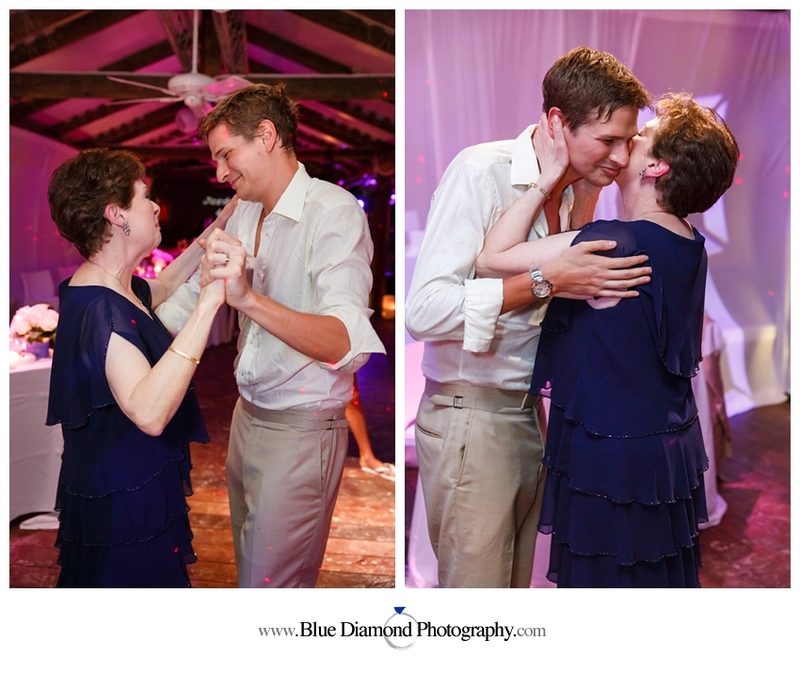 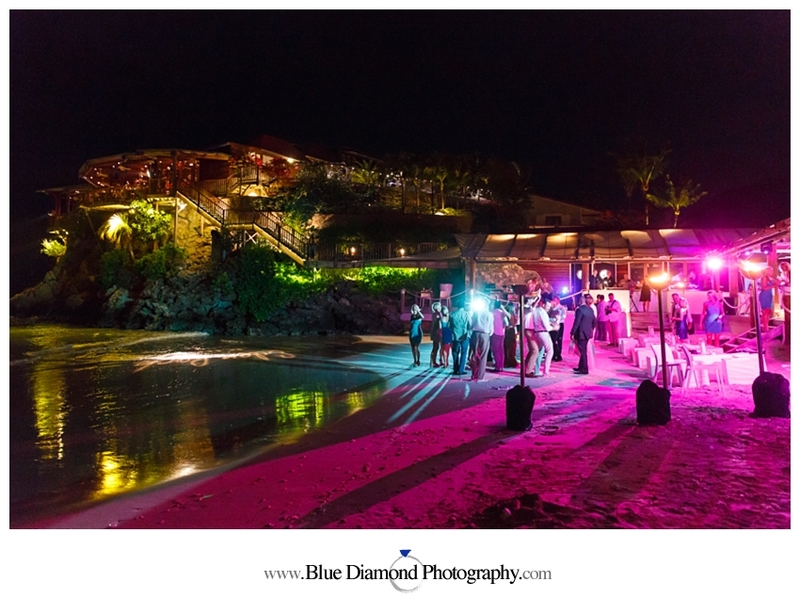 The party began on Thursday with a get together at the couple’s stunning villa, followed by sushi at the legendary Baz Bar and dancing at the First Floor and the Yacht Club. 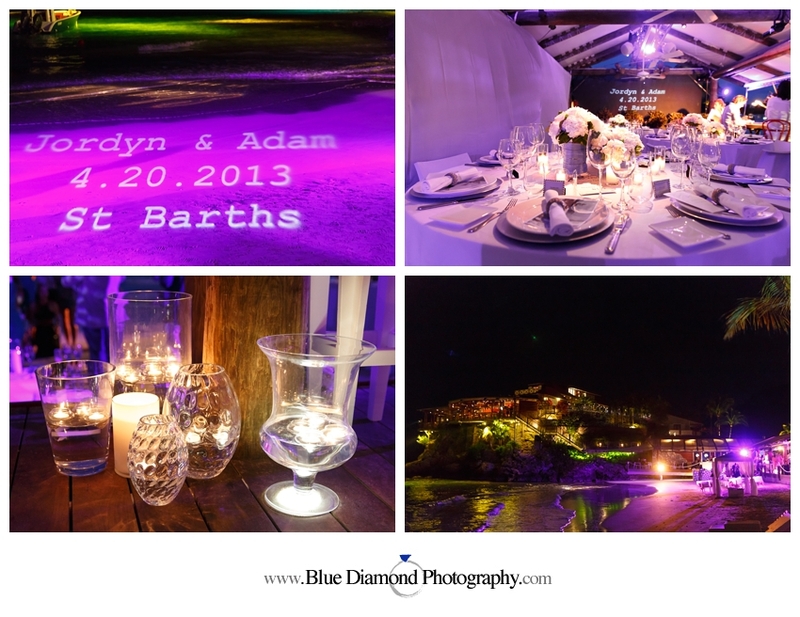 After a day of fun in the sun on Friday, everyone gathered for a rehearsal dinner at the beautiful Christopher Hotel and continued the celebration well into the night at the world famous Le Ti St Barth. 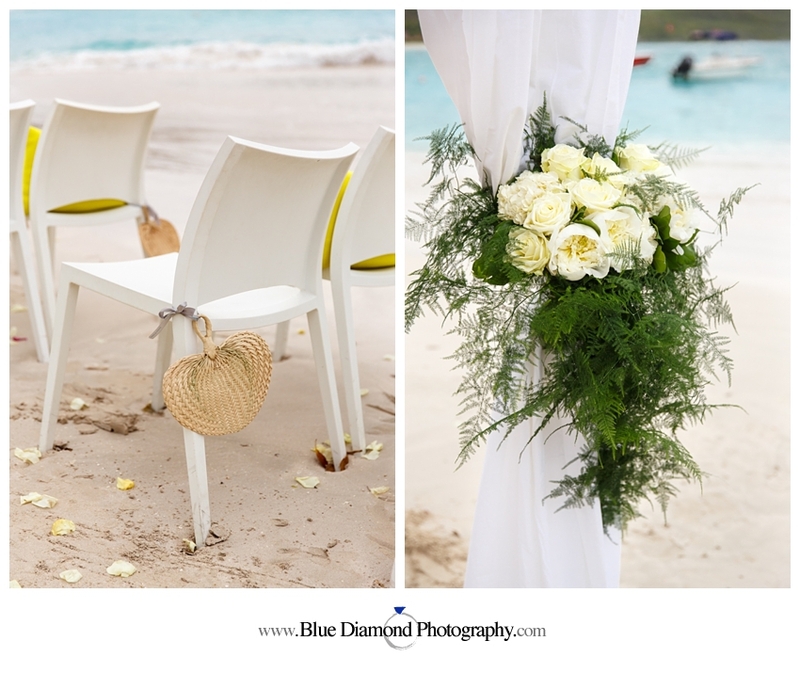 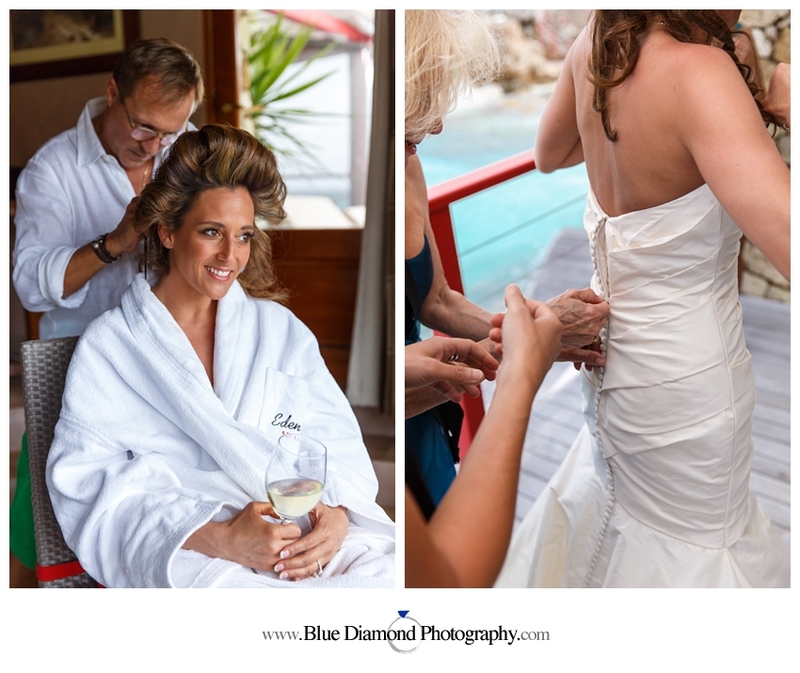 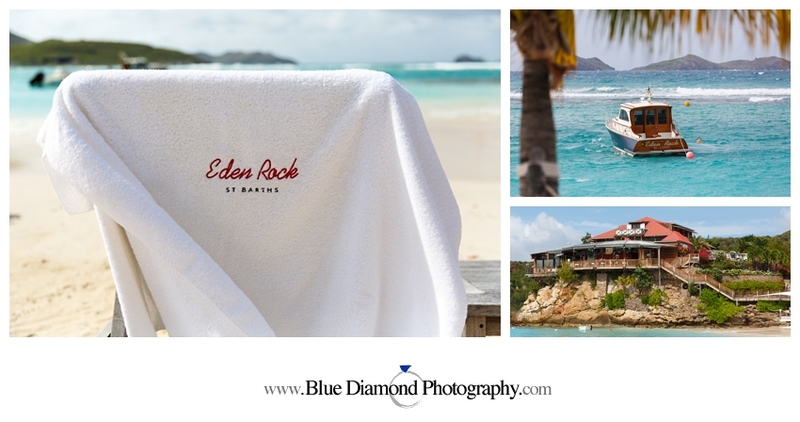 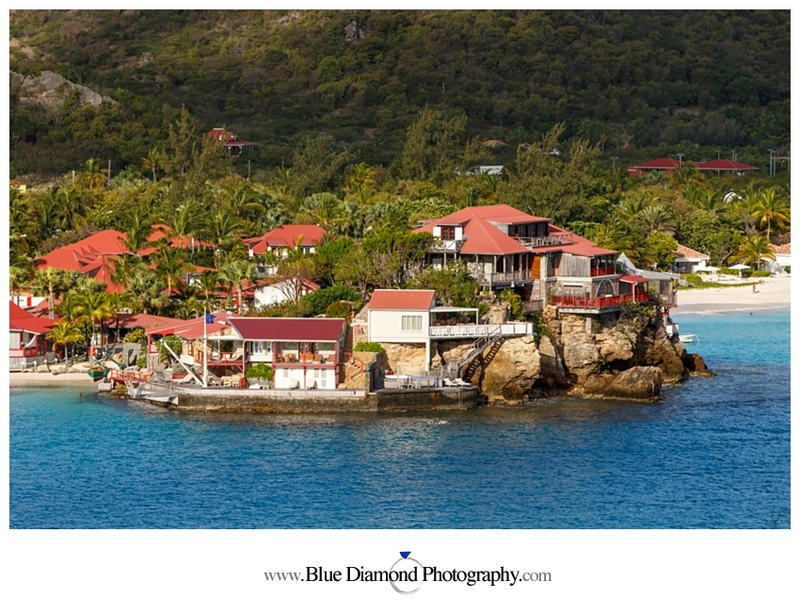 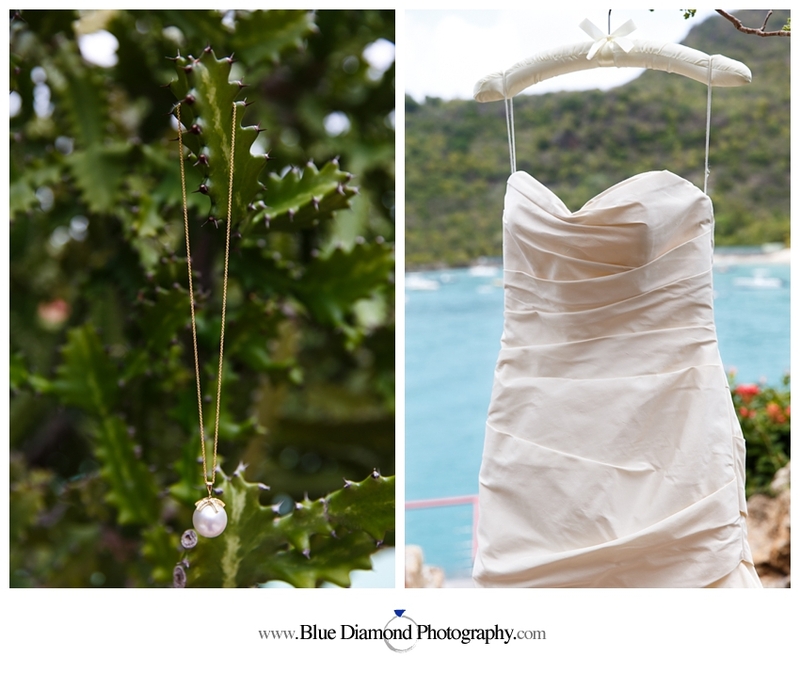 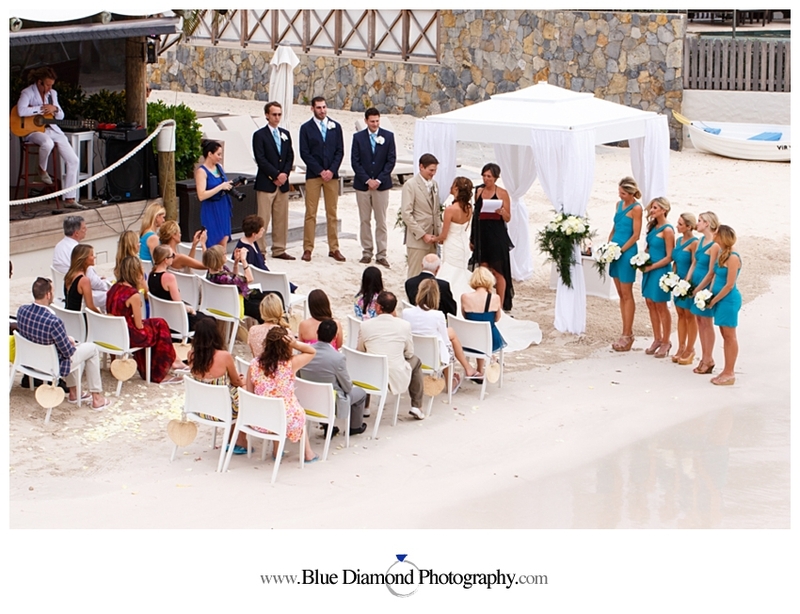 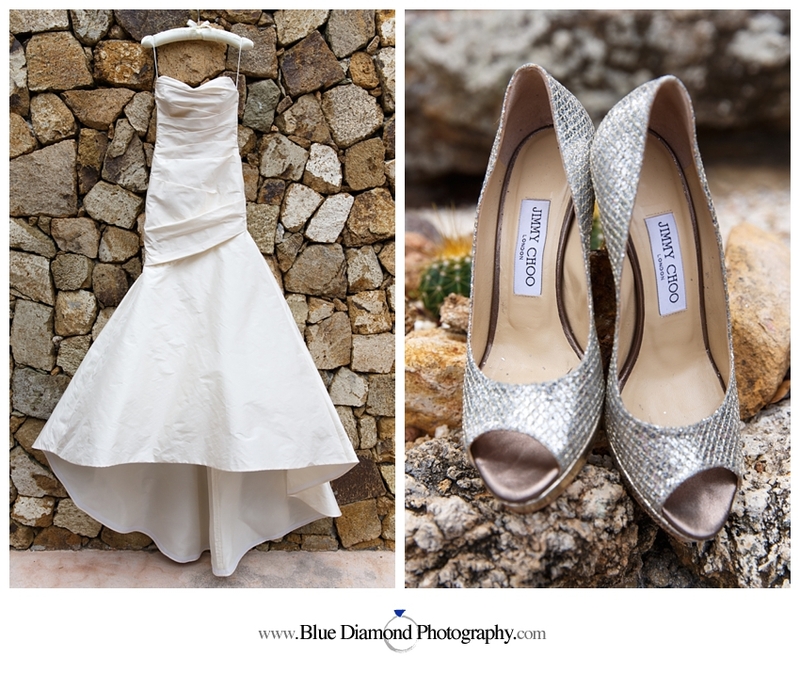 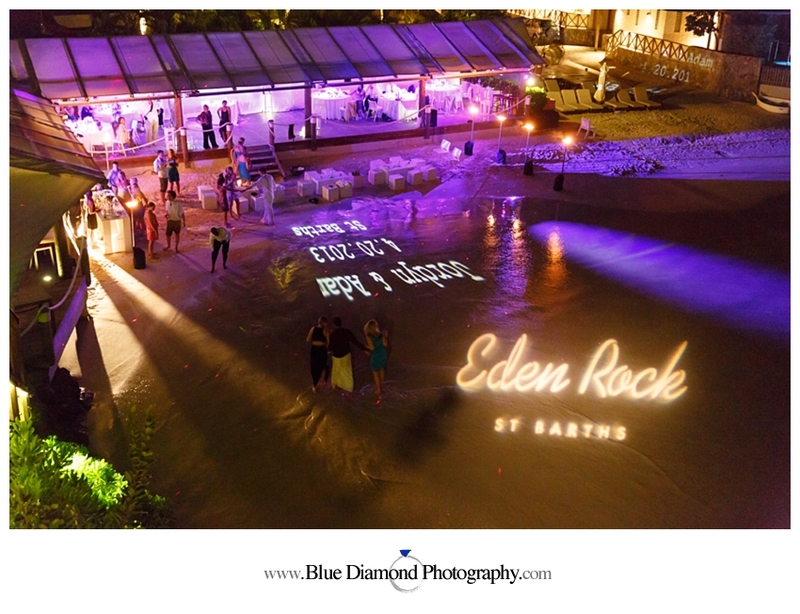 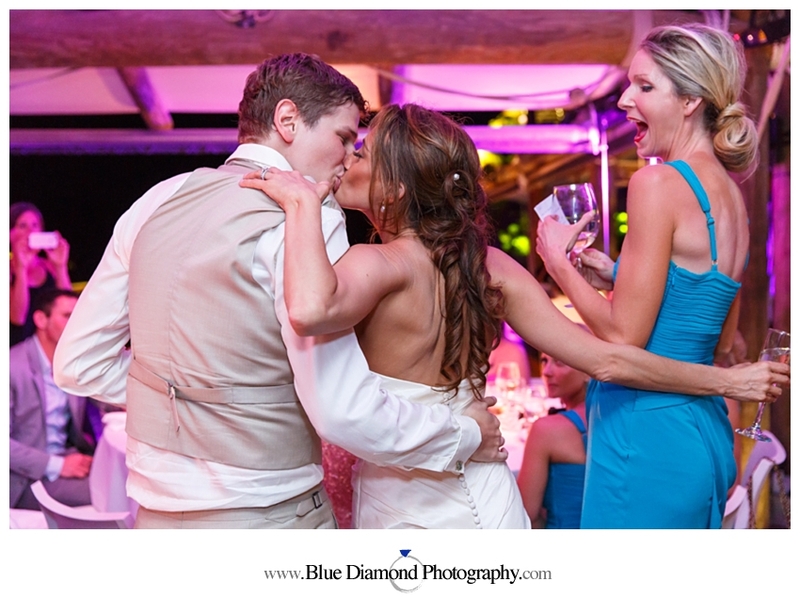 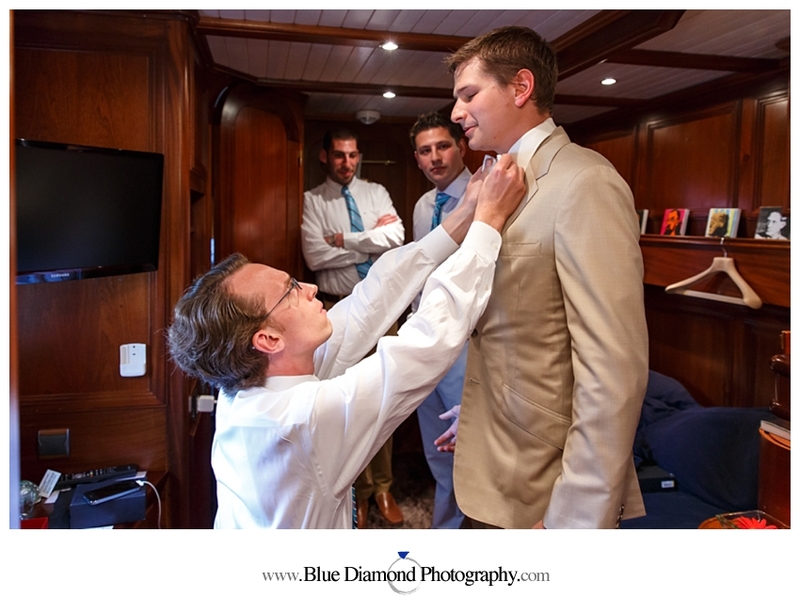 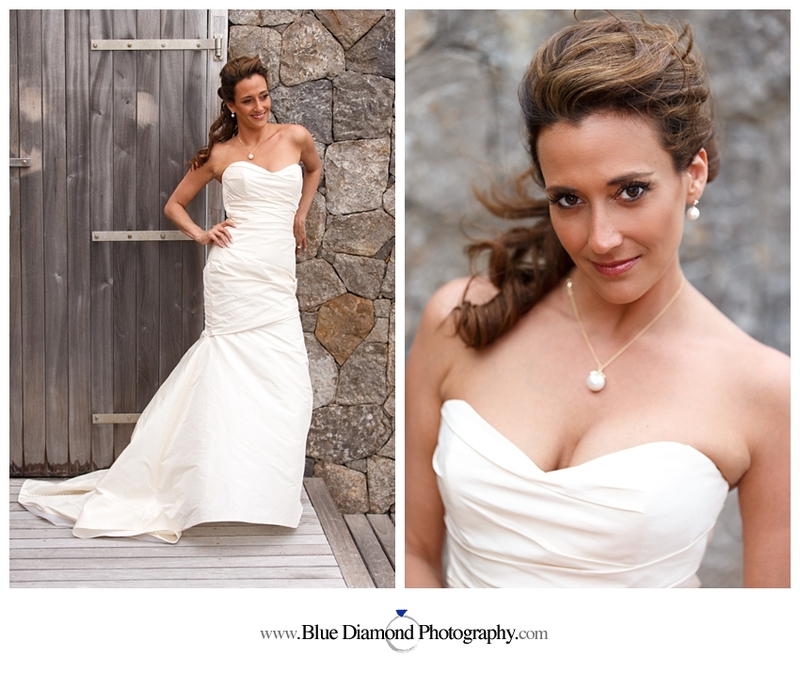 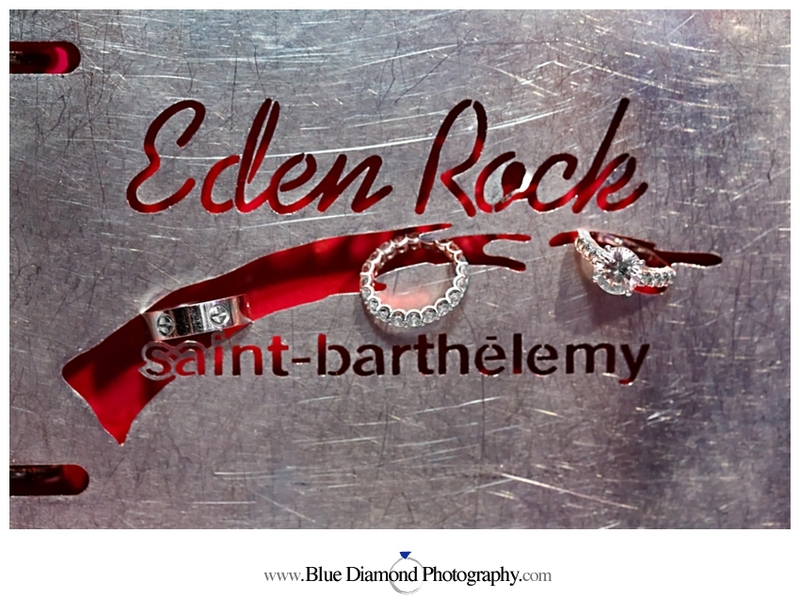 Saint Barth’s famous Eden Rock luxury hotel was the perfect location for their wedding. 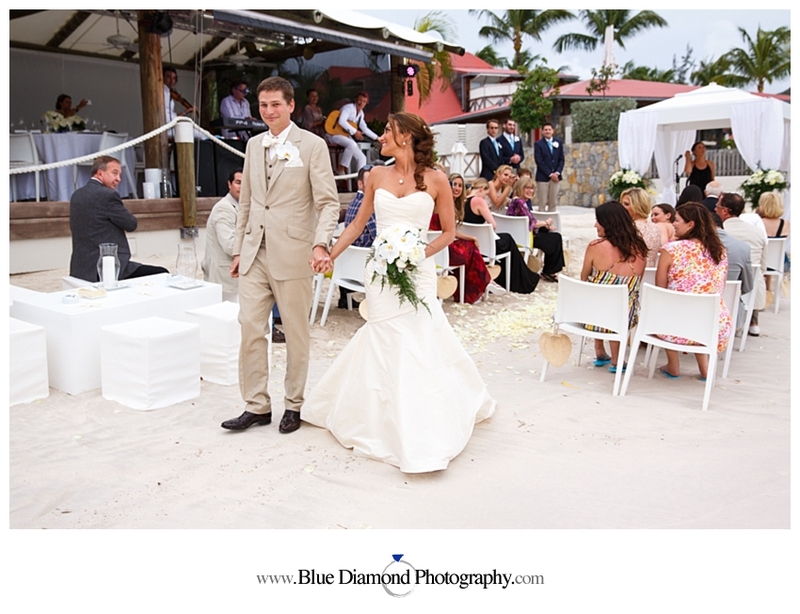 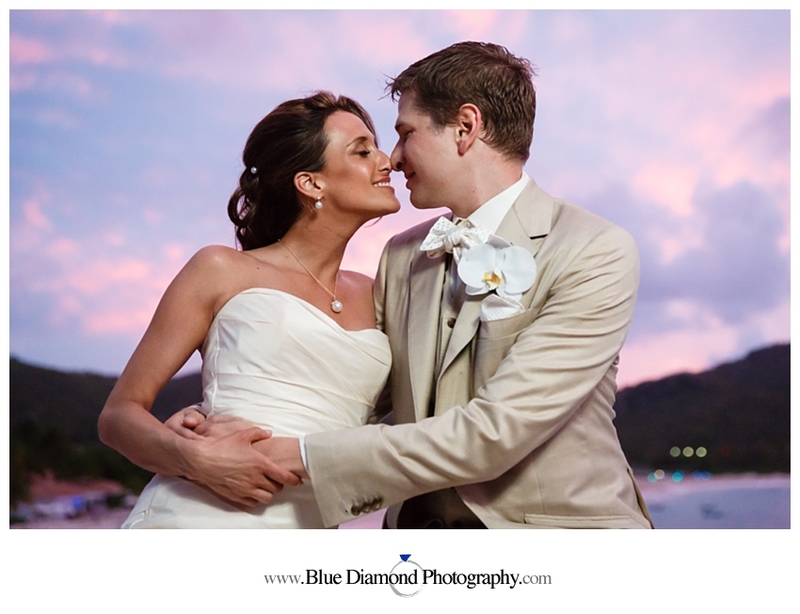 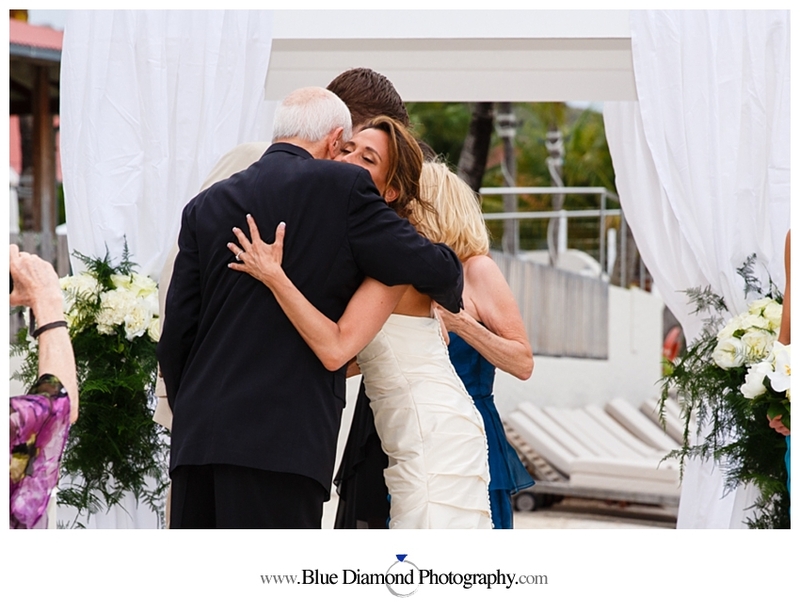 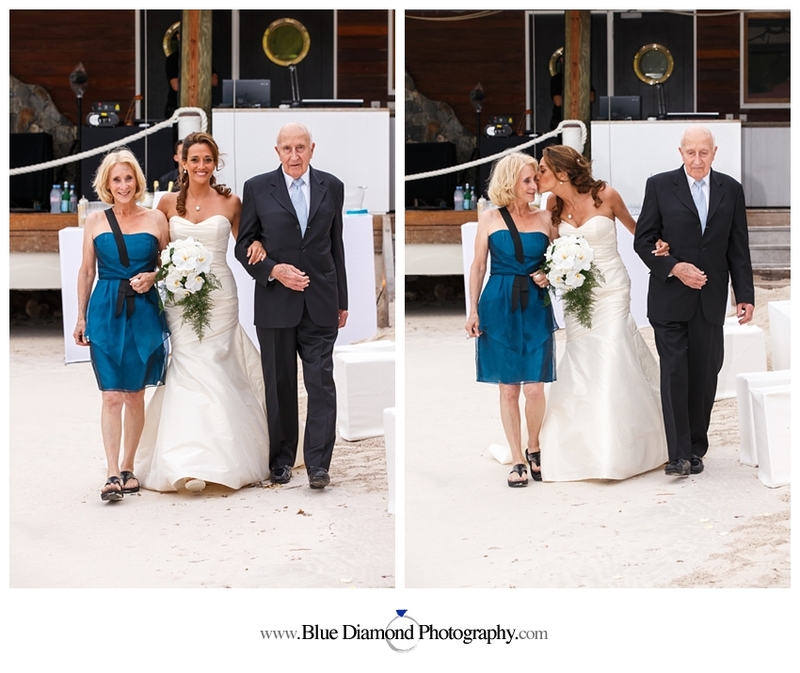 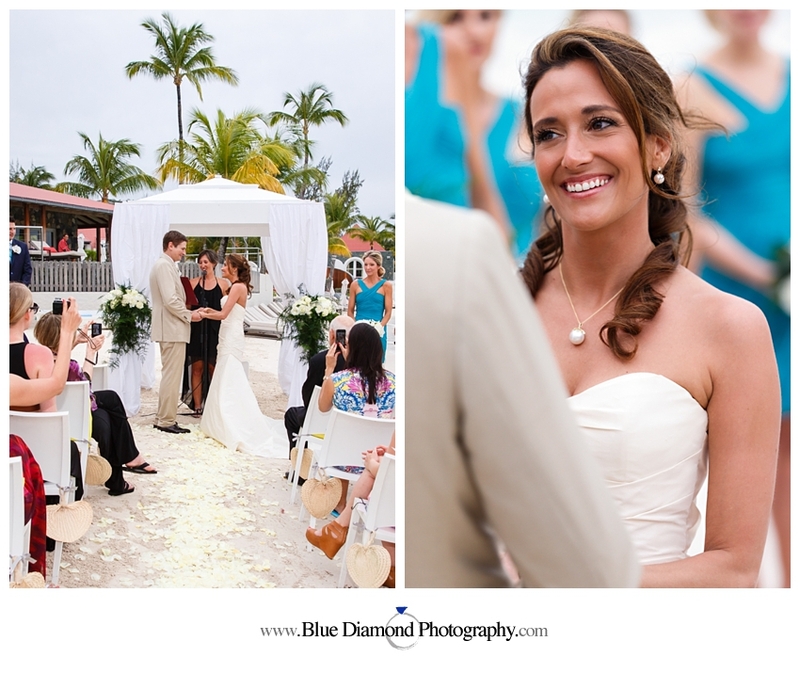 The ceremony took place on the sparkling white sand moments before a gorgeous sunset. 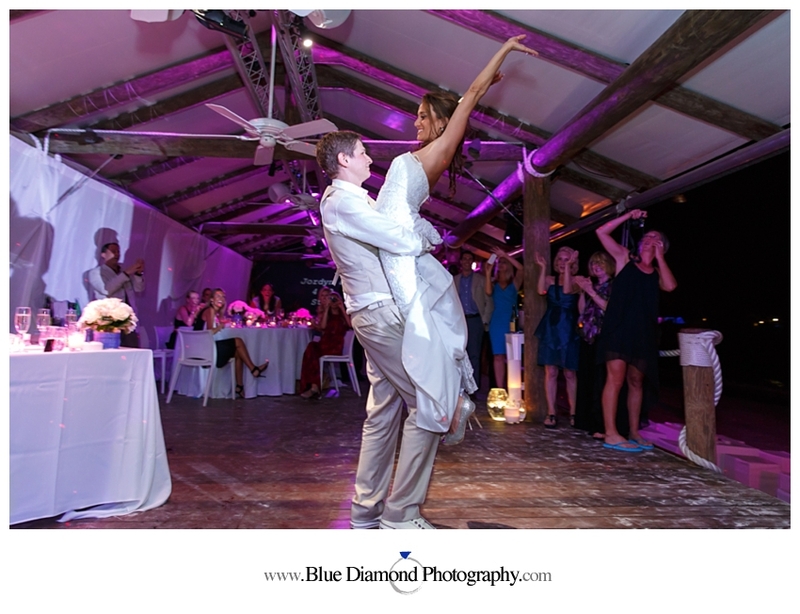 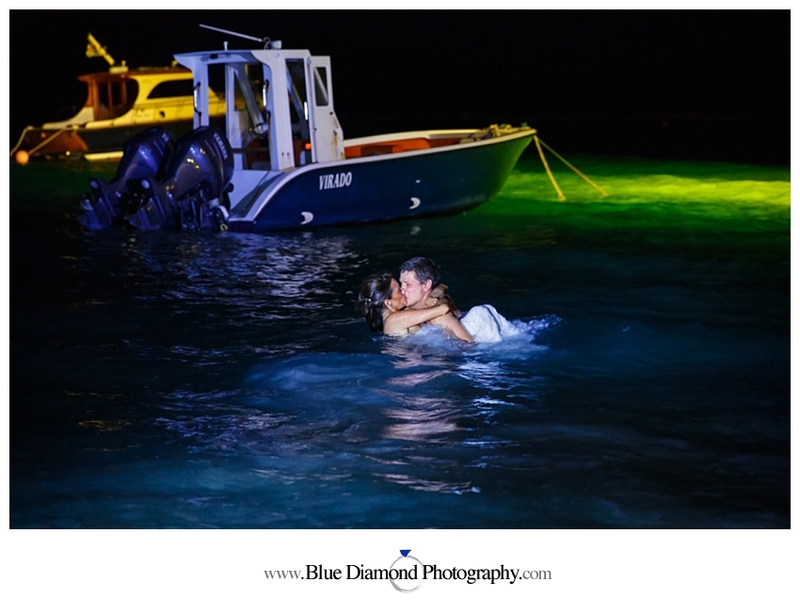 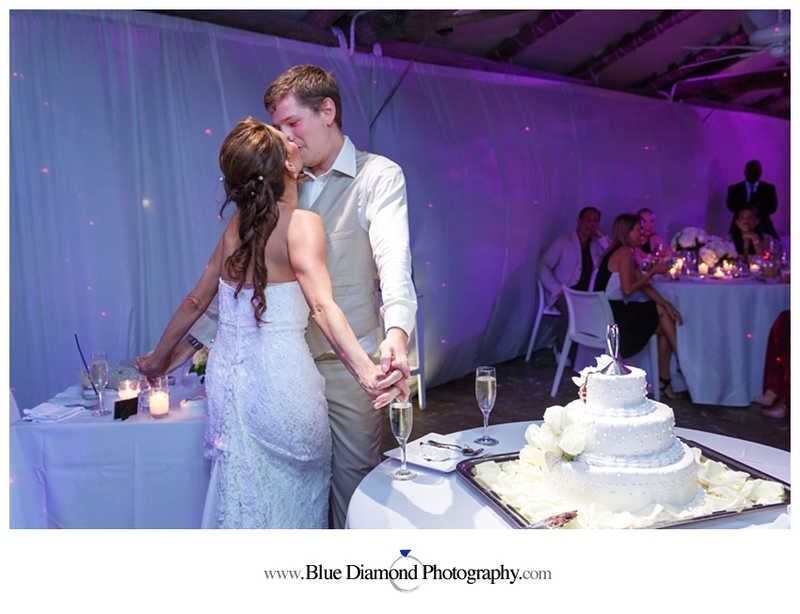 The reception was steps away at Eden Rock’s Sand Bar and Jordyn and Adam couldn’t wait to dive right in… into the ocean that is! 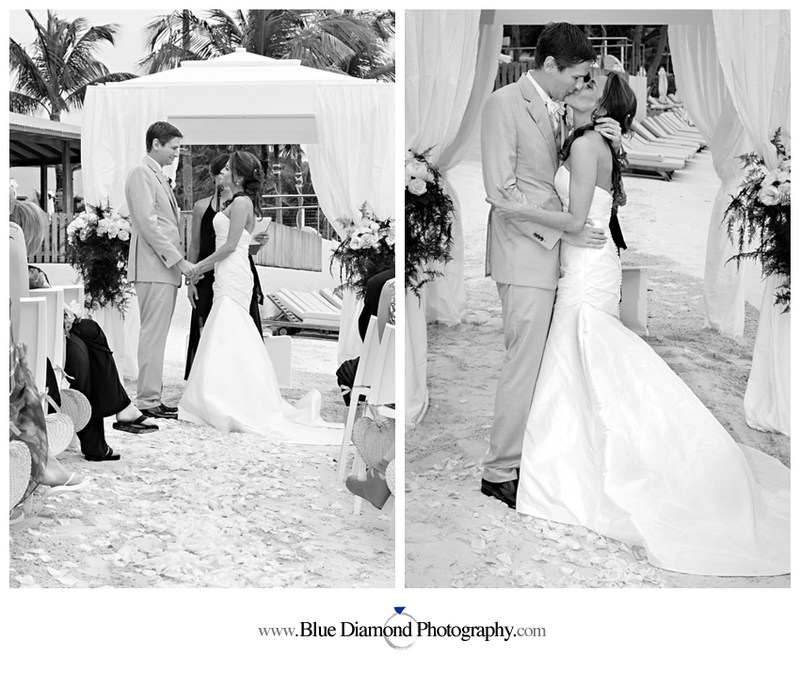 What a memorable way to begin their lives together.